The chateau park of English type was created in 1820; five years after the wide chateau had been finished. It is a beautiful place for walks with a few buildings in the park, e.g. a hunting-seat. 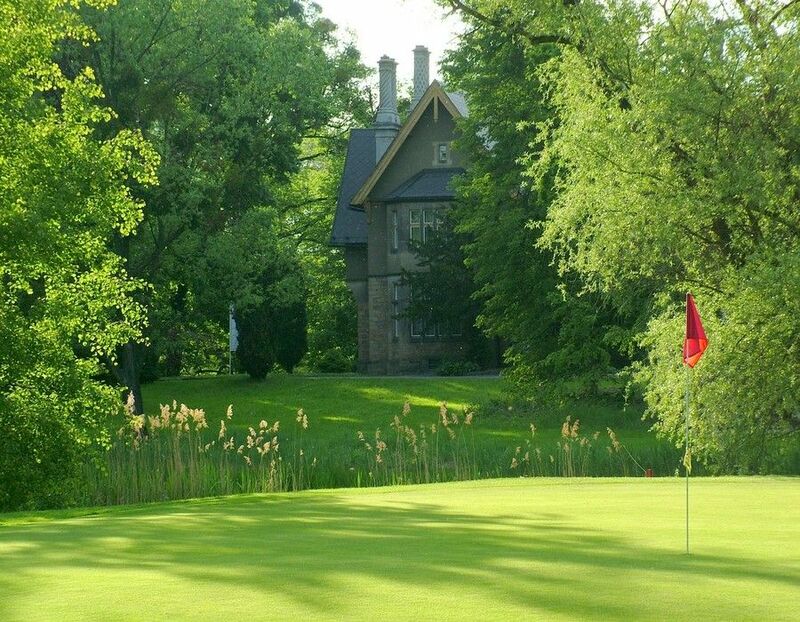 But it is quite difficult place for golf as there are trees not only along the hole paths but they are also in the middle very often. The course, which was opened in 1970, is very difficult and you cannot reach good results without knowing it at least partly. 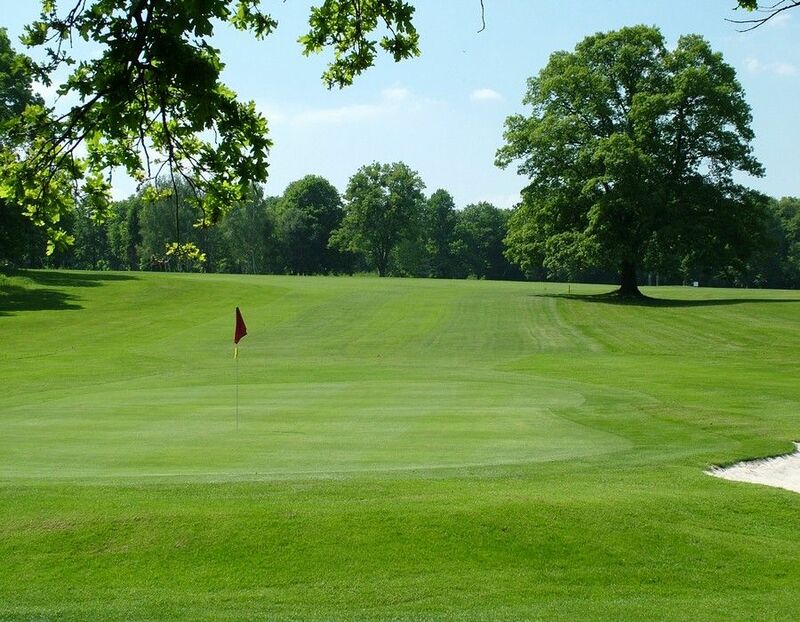 Its rating disadvantages all golfers, the terrain is gently hilly in some parts. One of the biggest obstacles is high-grown trees often growing in the playing direction. Already the first hole is very difficult, it turns to the right with two breaks. But the fairway is guarded by a majestic spreading tree in the middle. Other two holes are similar. Only the fourth hole, a short par 3, is free, although you have to play up the hill. 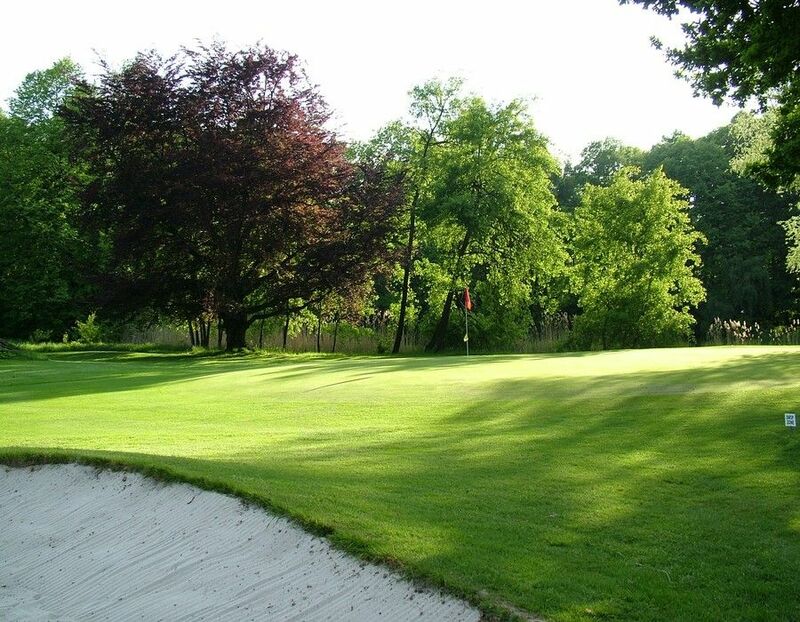 The sixth hole is narrow as well as the seventh one, moreover there is a water hazard in front of green. There are trees again on the eight hole which make inaccurate hits difficult. Green on the tenth hole is gently diverted in the playing direction. On hole Nr. 11 it is necessary to place drive properly, otherwise the way to green is blocked by high-grown trees. On hole Nr. 16 you can even have a rest. On the last two holes it is about accuracy and long hits again. 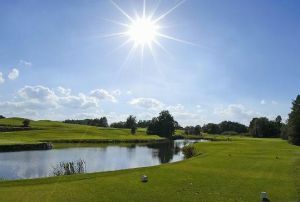 The course is really difficult, but beautiful. 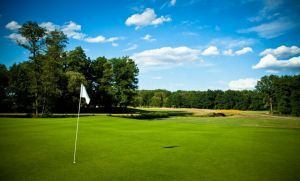 It is a challenge for every golfer, whereas the biggest competitor is the golfer himself and his strategy chosen for particular holes. 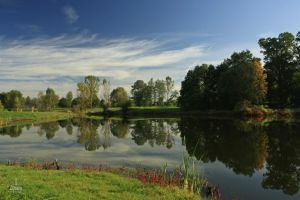 The clubhouse and reception with restaurant are situated in a former orangery on a pond side. 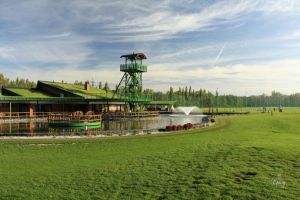 The local course is a domicile of the TJ Mittal Ostrava Park Golf Club. 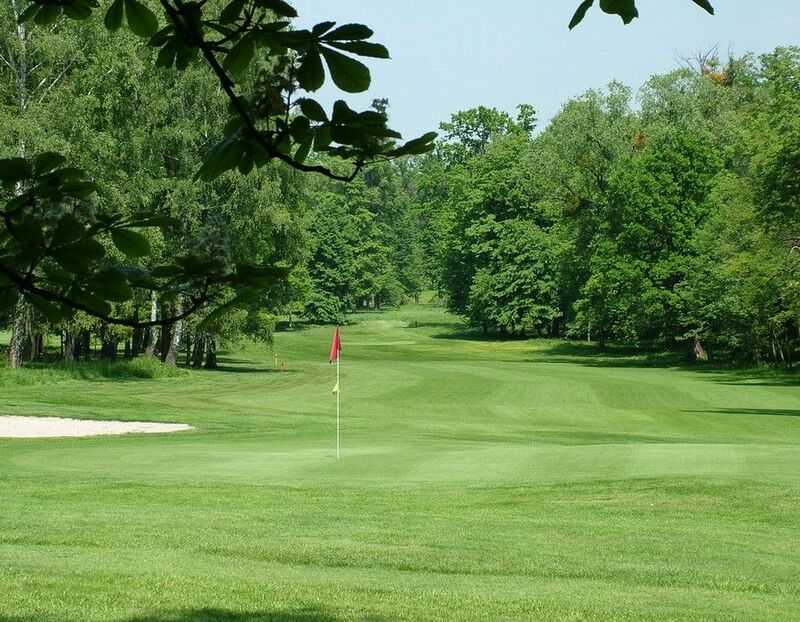 Šilheřovice (18) is not yet in our pool of Golf Courses for orders.